With options such as flat, table and weight rate as part of our free platform, you can ship simply with peace of mind. If you prefer external shipping options, we offer UPS, USPS and others in our free platform. Check out the rest of our shipping extensions as well! Choose from free gateways such as ProPay, PayPal, and WorldPay. Choose premium payment gateways such as Stripe, Authorize.net and many more! WP eCommerce has one of the most robust tax management systems of any eCommerce platform. With multiple tax classes, exclusions and tax bands – you can be sure compliance headaches will be a thing of the past. Don’t just take our word for it, though. 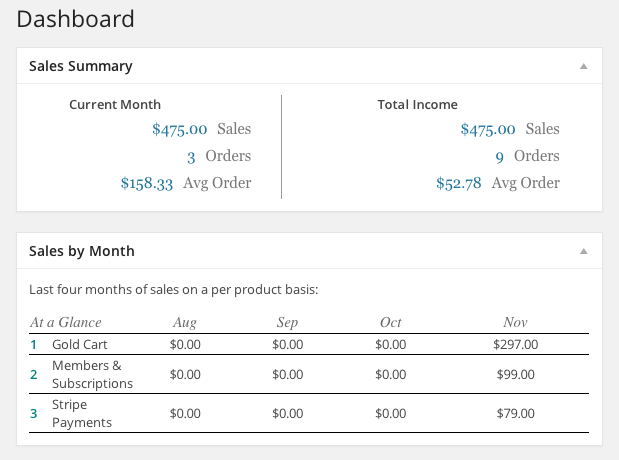 With an infinitely extensible Orders API, high level sales views right in your Dashboard, and extensive CSV exporting capabilities – the reporting capabilities in WP eCommerce are second to none. Print packing slips, invoices, update order statuses – manage your entire inventory online with WP eCommerce. Want to automatically display all your products that are on sale? Done. Maybe you want to give price breaks at certain quantities? No problem. 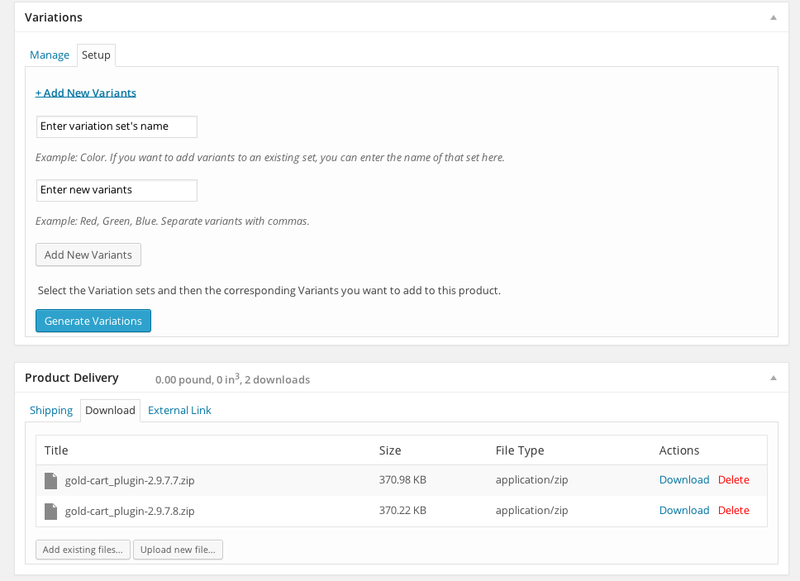 WP eCommerce makes it incredibly simple to automate your marketing. 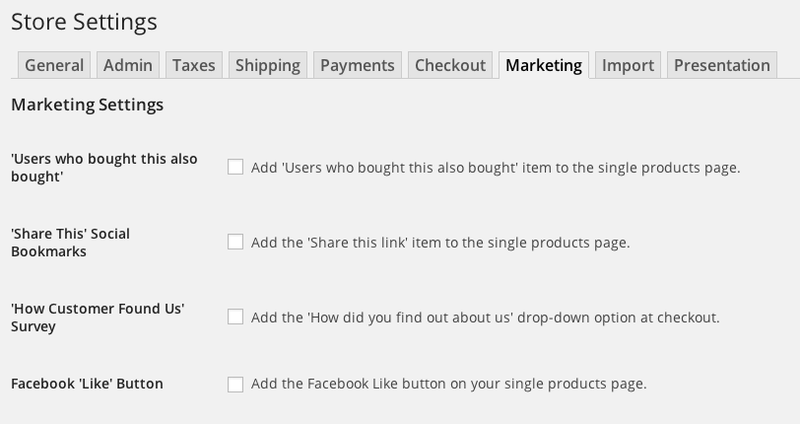 With integration to systems like Google Base, Google Analytics, Share This (and countless more via extensions), WP eCommerce makes marketing your products easy. WP eCommerce allows you to sell nearly anything you might imagine. Right out of the box, you can sell digital goods, physical goods (even sell them together!). You can sell simple products and products with variations. With our Members & Subscriptions plugin, you can even sell recurring products and access to areas of your site that are behind a paywall. The sky is truly the limit! Coupons are an incredibly effective way to generate a broader customer base and reward loyal clients. 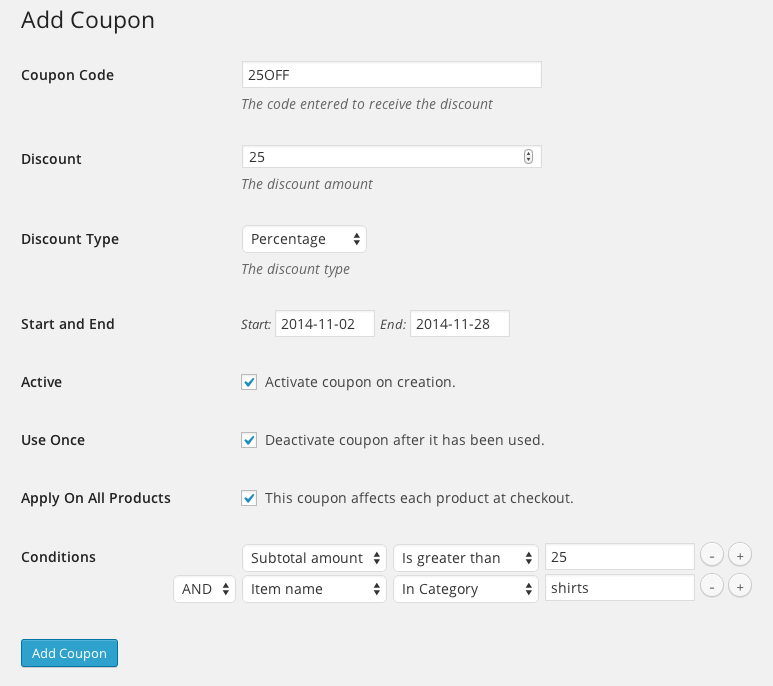 In WP eCommerce, we provide one of the most robust, yet easy to use coupon management systems you’ll find. You can generate coupons that have automatic expiration dates, one time use functionality, values based on percentages or hard numbers, restrictions based on product categories and so much more. The possibilities for your next coupon campaign are literally endless! The support staff on the WP eCommerce team are some of the most dedicated, helpful, empowering individuals you’ll come across. 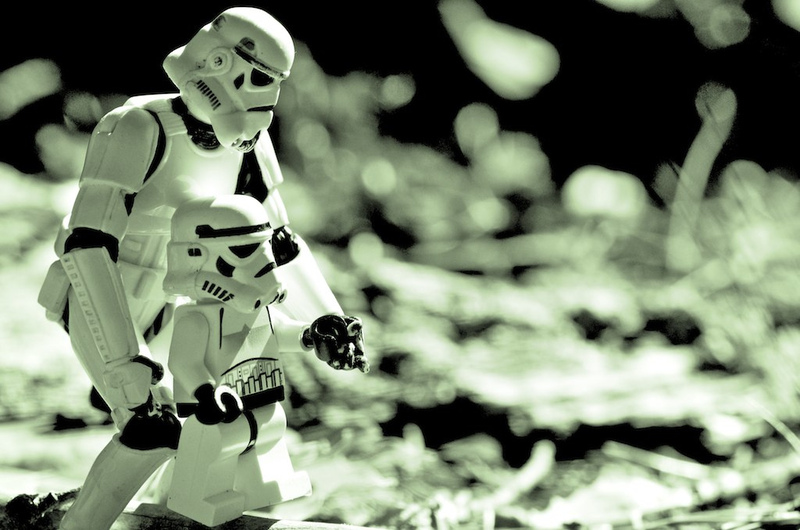 We’re convinced that, should you ever need their assistance, you won’t find a better team to work with. They’ll get you back on your feet in no time. Response times are currently between a blazing 6 hours and a still totally impressive 20 hours. With our competitors often times at double or triple our response times, you can be confident you’ll be taken care of with the WP eCommerce support team.